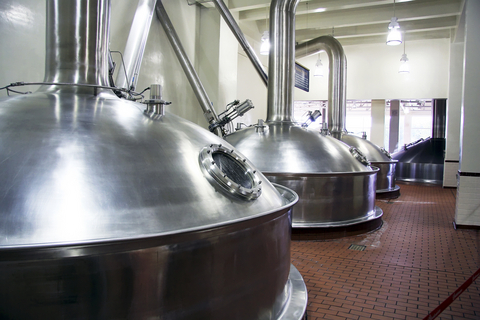 Vitech has everything from a safe acid replacement technology for producing beerstone and milkstone descalers to our Q3 technology for producing degreasers. Using our Q3 technology, you can also produce peroxide stable cleaners. Looking for bacterial technology? Vitech supplies bioproducts for drain maintenance and odor control. We can assist you in all your cleaning needs.